Are you as excited about our ongoing efforts to support Sutter’s Fort State Historic Park as we are? Help further our impact by joining Friends of Sutter’s Fort as a member! In honor of Museum Membership Month, we are offering an extra 2 months of membership FREE when you join by March 31st. Memberships start at just $30 annually and include discounts to special events, complimentary tickets to Haunted Fort, Candlelight Tours, and Tour by Chocolate in May, access to exclusive members-only tours, workshops, and talks, and more! 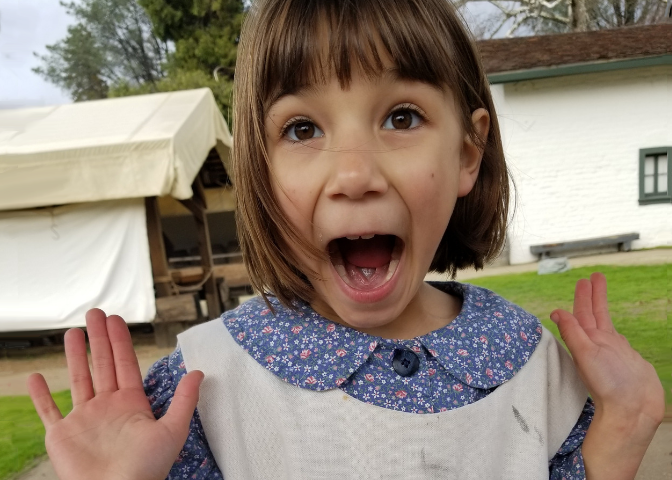 Don’t miss out on this special membership offer – Join Freinds of Sutter’s Fort today!